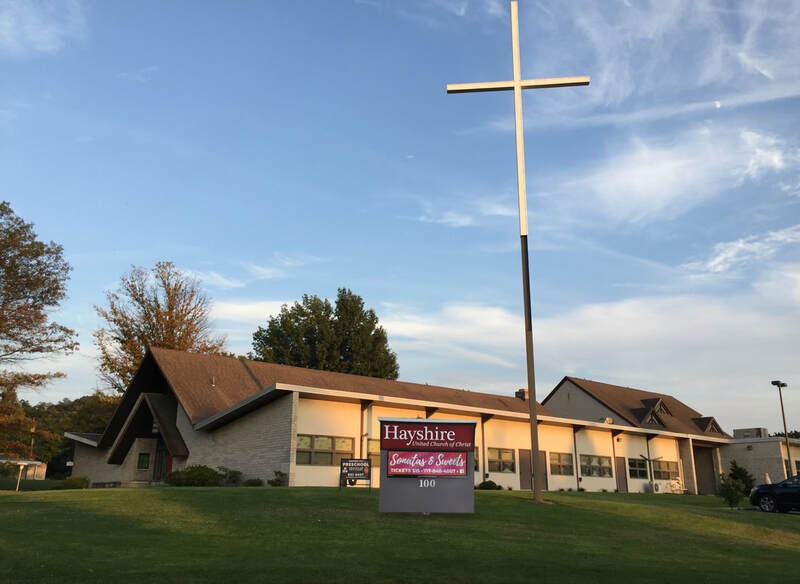 Hayshire United Church of Christ is a blessed community of believers who value the importance of fellowship and hospitality. A community where friends meet and reconnect, where newcomers are welcomed, not as strangers, but as friends to be. Where all things are possible and seen as opportunities for growth, development and learning. Where EVERYONE is welcome. No matter who you are, or where you are on life's journey, you are welcome at Hayshire UCC. There's always something fun and exciting going on at Hayshire UCC. Check out our ministries and upcoming events—we'd be thrilled to have you join us!